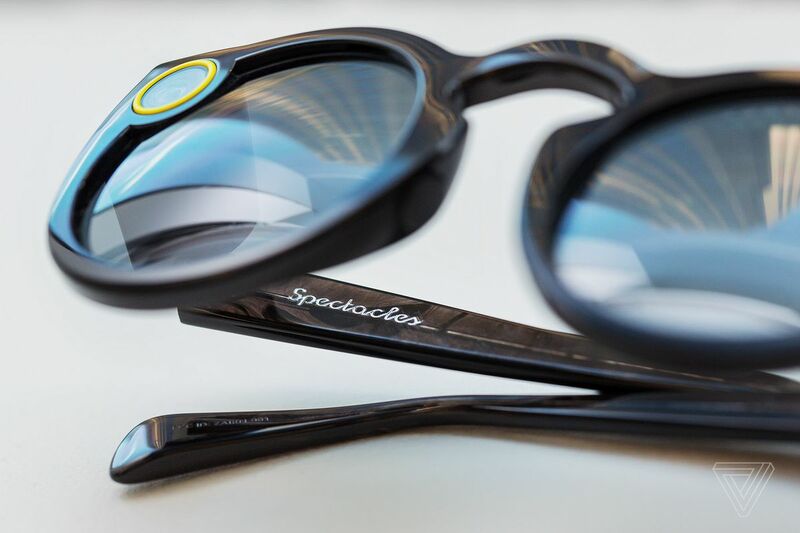 It's not known exactly how many Spectacles have been sold so far, but from the sound of it, Snap may have dramatically over-ordered units of its debut hardware device. Earlier this month, Snap CEO Evan Spiegel said the company had sold "over 150,000 units," which sounds pretty bad in the context of having hundreds of thousands sitting around waiting to be sold; although The Information says that figure includes unassembled units with parts that could potentially be used in other products. Spiegel has tried to paint Spectacles as both relatively successful and merely an early start in hardware. He claims they outsold Apple's first iPod -- a comparison clearly meant to suggest they could eventually have enormous success. But Spiegel also said hardware would really only be important to Snap a decade from now.